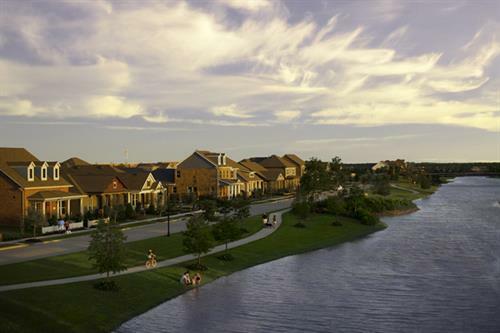 Bridgeland | Real Estate/Development - Template2 | Cy-Fair Houston | Chamber of Commerce ? Mon-Sat, 10:00 a.m. to 5 :00 p.m.
Sun, 12:00 p.m. to 5:00 p.m. 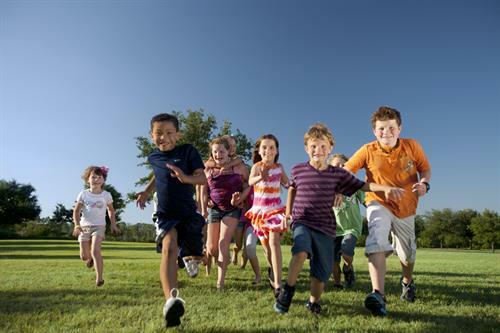 Planned to host more than 21,000 homes and 65,000 residents, Bridgeland, the 11,400-acre master planned community located in northwest Houston, offers a wealth of home choices and amenities. Houston's most respected home builders offer single-family homes priced from the $250,000s, as well as luxury custom designs priced from the high $600,000's to more than $1 million. As development continues, more housing options will be introduced, as well as schools, churches and Village Centers that will feature employment, shopping and dining. 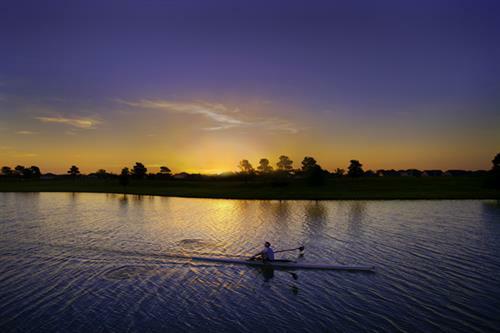 Over 3,000 acres will be dedicated to lakes, trails, parks and open space. Amenities already have become a focal point of everyday life in Bridgeland, with the first of several planned recreation centers already open. 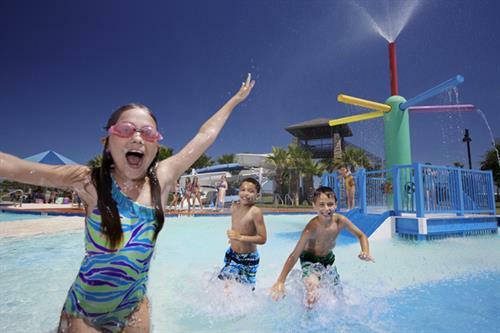 The Lakeland Activity Center covers more than six acres and offers a resort-style swimming complex, a 6,000-square-foot Community Center with fitness room, two lighted tennis courts and two playgrounds. An on-site, full-time activities director oversees a diverse events calendar, from fitness classes to cooking demonstrations. 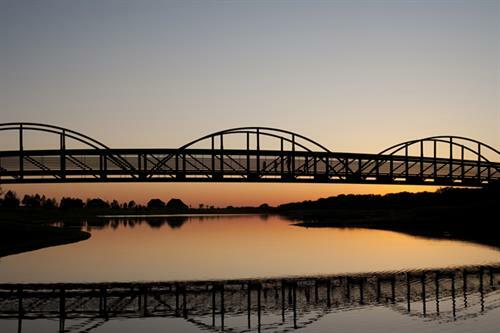 Additionally, Bridgeland residents can enjoy biking, fishing, and non motorized boating without purchasing any equipment, as they can simply check out the items and enjoy.